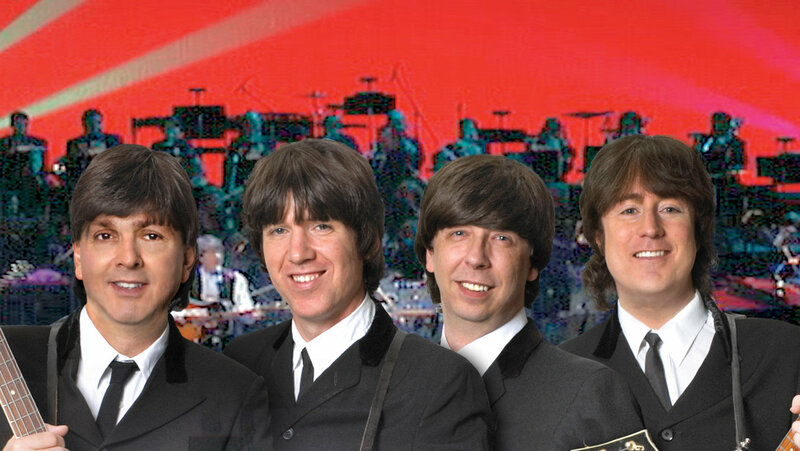 DPA Microphones and FOH engineer Craig Thomesen come together for Beatles tribute show, classical mystery tour. DPA d:vote™ Instrument Microphones deliver true, accurate sound for live concert experience. For almost six decades, FOH Engineer Craig Thomesen has worked with some of the biggest names in the history of music. With a résumé that includes Engelbert Humperdinck, Tom Jones, Bette Midler, Shirley MacLaine, Ann-Margret, Johnny Cash, The Doobie Brothers, Diana Ross, Tina Turner, Barry Manilow and Paul Anka, Thomesen is a legend in his own right. For his recent work on the Beatles’ tribute show, Classical Mystery Tour, which includes a full symphony orchestra, Thomesen utilizes 16 d:vote™ 4099V Instrument Microphones for Violin and Viola, six d:vote™ 4099C Instrument Microphones for Cello, two d:vote™ 4099B Instrument Microphones for Bass and a pair of d:vote™ 4099P Instrument Microphones for Piano. 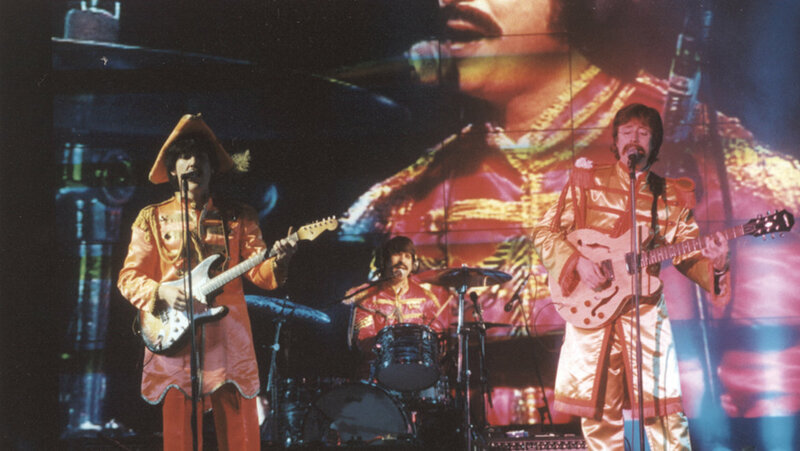 The four lead musicians in Classical Mystery Tour look and sound just like The Beatles, but Classical Mystery Tour is more than just a rock concert. The full show presents 30 Beatles tunes sung, played and performed exactly as they were written. From the recent success of The Beatles Rock Band to the release of the band’s re-mastered albums, the demand for the group’s material is greater than ever. 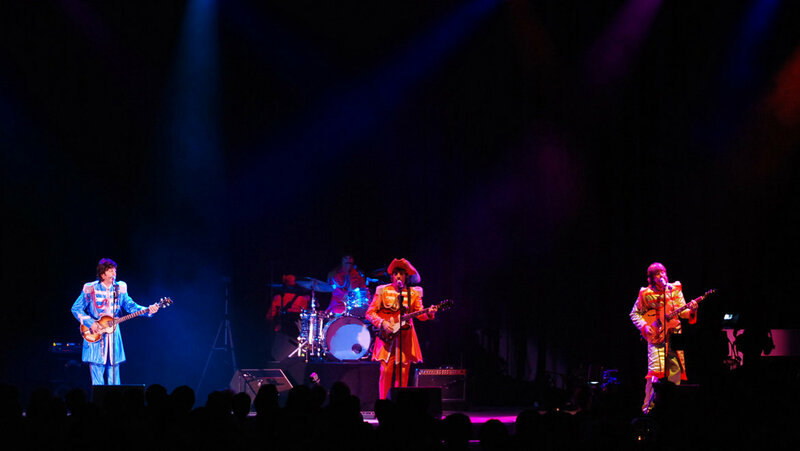 Many fans never had the opportunity to experience a live show; Classical Mystery Tour offers that live experience in the comfort of a concert hall. The tour has traveled all over the world, performing in almost every state in the United States, as well as Australia, South Africa and most parts of Europe.